EasyCart has new Gutenberg compatible blocks to make page design easier! Watch our new video or read our documentation on how it works! Streamline your business for 2019! 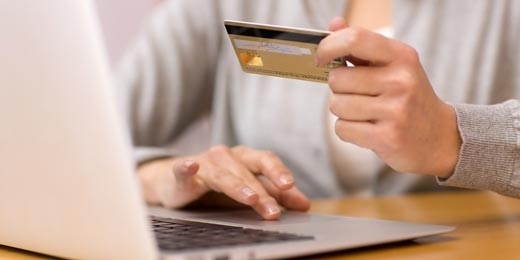 There is no better time to start building your eCommerce business than in 2019. WordPress continues to grow their platform with new functionality. Theme developers have created some of the most stunning visual website designs that you can apply to your site in minutes. And with WP EasyCart, we are pleased to release some important updates for 2019 and the new WordPress 5.0 system. We are dedicated to providing a feature rich online platform to sell your product on, are you ready for 2019? 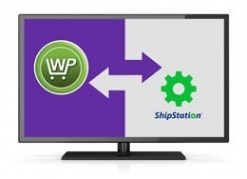 Sync your online orders with ShipStation for easy order management and fulfillment. Connect your Desktop Quickbooks with EasyCart for easy downloading of all order data. Customers can go directly to your MailChimp account so you can send stunning email campaigns. You Do Creative, We’ll Do the Rest. Start your 2019 year off right with a new eCommerce plan. Use our free 14 day PRO trial to see how powerful WP EasyCart can be. For as low as .19¢ a day, or $5.75/month, you can offer professional grade eCommerce to your customers!